Of the many states where new arcades have opened their doors, Delaware is one that rarely pops up. So when one does open up, they go all the way. Such is the case with Lefty’s Alley & Eats, a new 35,000 sq. ft. FEC that opened in Lewes this past December. 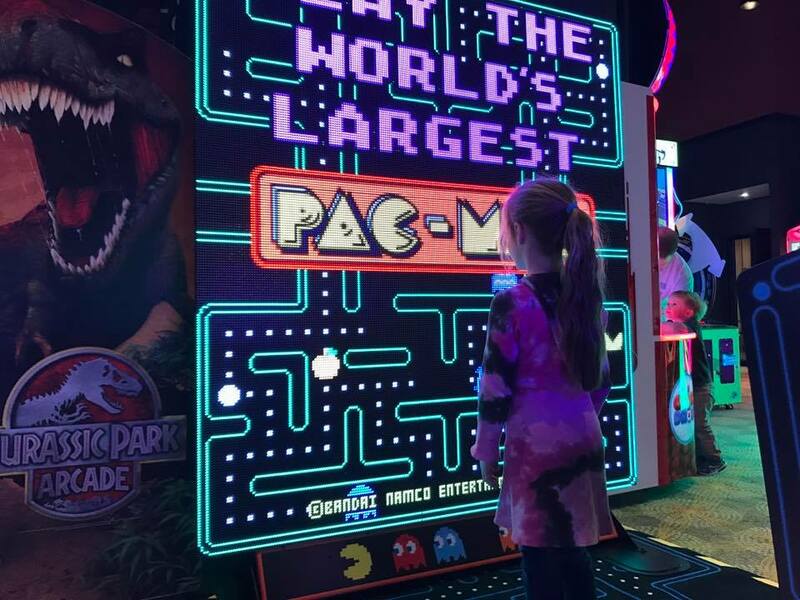 Attractions include 16 bowling lanes, two-story laser tag, a high-end restaurant and of course, an arcade. 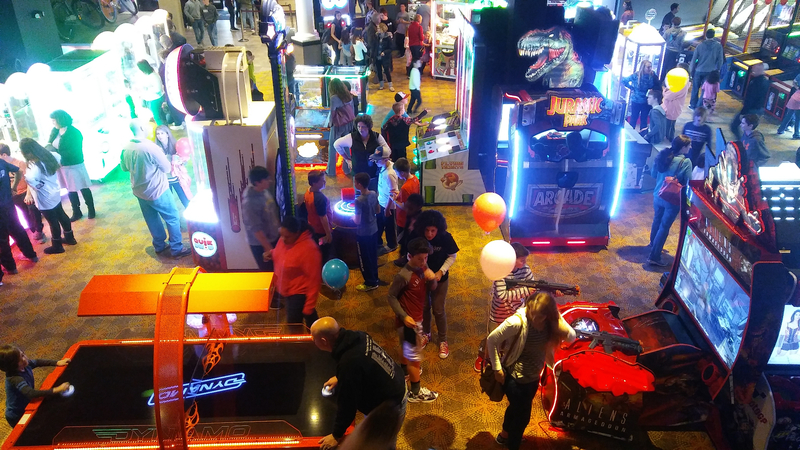 For the arcade, it includes: Aliens Armageddon (Dlx), Big Buck Wild, Crossy Road Arcade, Jurassic Park Arcade, 2x MotoGP, 2x Storm Racer G, Wizard of Oz Pinball, World’s Largest Pac-Man and then a sizable redemption collection that includes Baseball Pro, Down The Clown, Flying Tickets, 4x Classic Skee Ball alleys and more to equal a 50 game arcade. A story detailing their journey was done in the Cape Gazette; their official website can be found here and they have a Facebook page here. 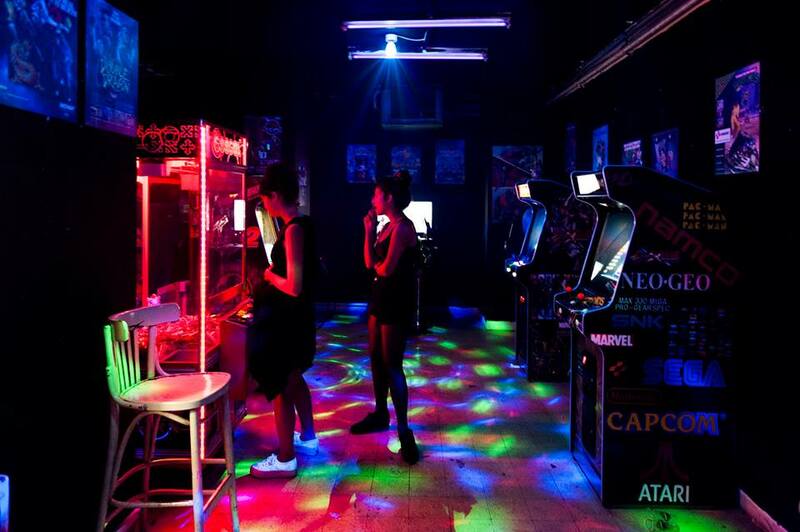 Headed over to the other side of the world in Israel is a new bar+arcade who opened in December as well. Judging by their Facebook page, they are a bit more focused on the bar/club/music scene but they do have some photos of the small arcade showing some after-market multi-game machines, a crane & an instant prize redemption machine, an air hockey, a Virtua Cop 2 (conversion, not dedicated) and a Time Crisis 1 Deluxe by what the tipster stated. The pictures also show a Far Cry Paradise Lost upright (you don’t see those much anymore). 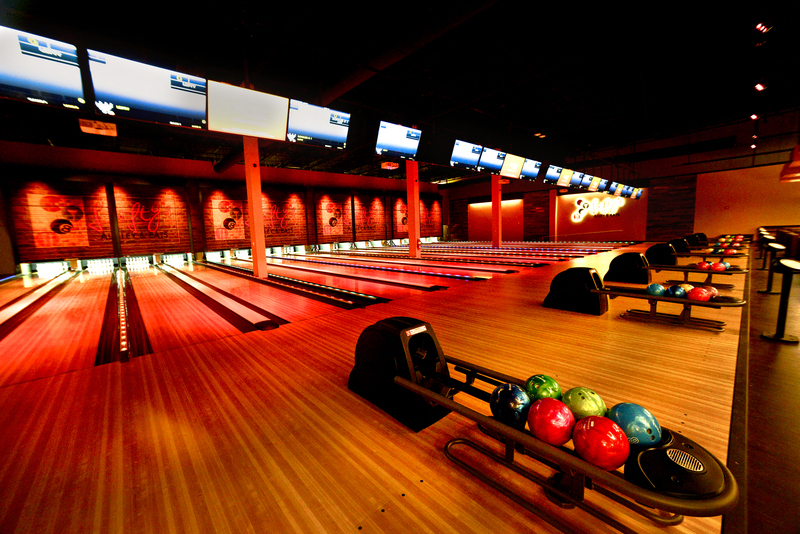 The games are provided by a local operator called Plug N Play; the bar itself is open from 9PM until after midnight. If you are in Minneapolis and love pinball then here is a new business you can look forward to visiting when they open in April. Simply called Tilt(not to be confused with the chain of arcade stores by the same name), their main focus will be on those silverball machines. The game roster isn’t fixed as they will “feature about 20 rotating machines” but the photo attached to the story shows a Circus Voltaire, an Indiana Jones (Williams) and The Hobbit. You can read more about this upcoming business in the SouthWest Journal. Universal Eyeing A New Video Arcade Experience In Orlando? Orlando is already a theme park capital, with many entertainment options and arcades to find in-between the various theme parks within the city. This story below sent along by Stingray mentions a survey where both a “video arcade” and a “Dave & Busters” are mentioned as potential options. Now this could lead nowhere as far as our arcade interest is concerned but on the other hand, perhaps they are seeing what kind of interest there would be in operating such a thing. It’s something to keep an eye on either way. That’s all for now. If you find yourself near any of these locations, stop by and check them out! We wish them the best of luck in the business!